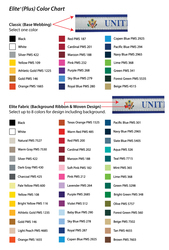 Elite+(Plus) fabric includes up to 8 colors sewn to one side of 1-color Classic webbing. Price includes slide adjuster and rubber o-ring. Size: 3/4" x 27" on each side (+/-5%). 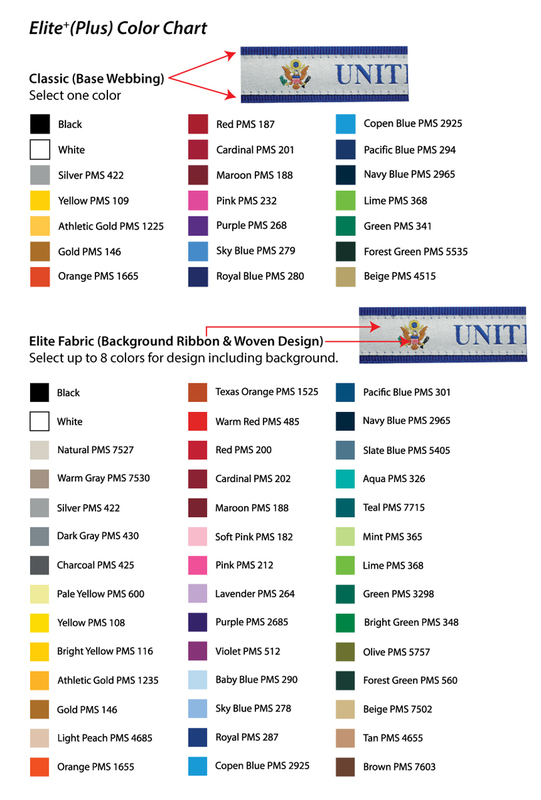 Imprint Area: .4" x 51"
Spec Sample: $45(G). Please allow 8-10 days production. All design charges apply.